Pioneers in the industry, we offer salt & vinegar masala, sing bhujiya masala, popcorn cheese tomato seasonings, popcorn butter masala, popcorn chilli tomato masala and black pepper peanuts masala from India. 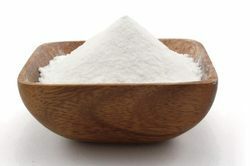 We are the leading supplier of Salt & Vinegar Masala made available to our clients at competitive prices. 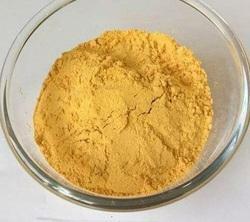 We are the leading supplier of Sing Bhujiya Masala made available to our clients at competitive prices. We are dealing in Popcorn Cheese Tomato. We obligated to meet the quality standards as per the customer demand. 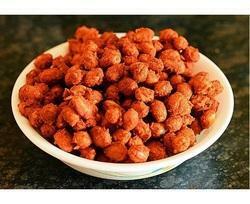 We are dealing in popcorn masala.We Obligated to meet the quality standards as per the customer demand. We are dealing in Popcorn Chilli Tomato. We obligated to meet the quality standards as per the customer demand. We are the leading supplier of Black Pepper Peanuts Masala made available to our clients at competitive prices. 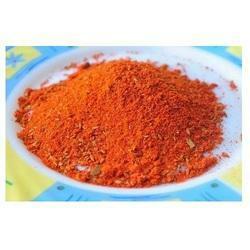 We are the leading supplier of Ratnami Sev Dave Masala made available to our clients at competitive prices. 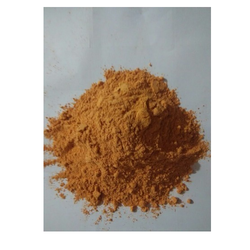 We are the leading supplier of Popcorn cheese seasoning made available to our clients at competitive prices. 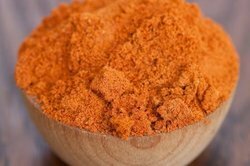 We are the leading supplier of Nimbu Pudhina Masala made available to our clients at competitive prices. 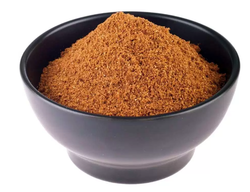 We are the leading supplier of Hing Jeera Masala made available to our clients at competitive prices. 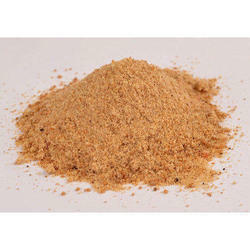 We are the leading supplier of Spicy Peanuts Seasoning Masala made available to our clients at competitive prices. 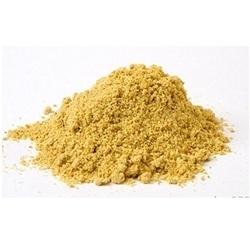 We are the leading supplier of Hing Jeera Seasoning Masala made available to our clients at competitive prices. 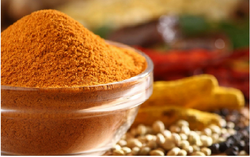 We are the leading supplier of Masala Munch made available to our clients at competitive prices. 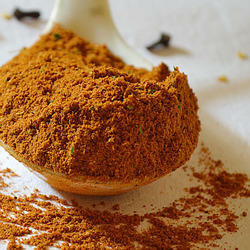 We are the leading supplier of Colmbo Spicey made available to our clients at competitive prices. 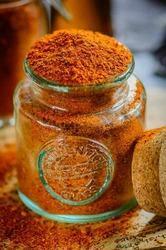 We are the leading supplier of Freyms Spicey Seasoning made available to our clients at competitive prices. We are dealing in Cream & Onion Masala. We obligated to meet the quality standards as per the customer demand. We are dealing in Fryums Masala (LB2411). We obligated to meet the quality standards as per the customer demand. 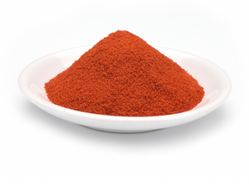 We are dealing in Tomato Juicy Masala. We obligated to meet the quality standards as per the customer demand. 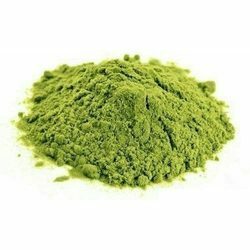 We are the leading supplier of Nimbu Pudina Seasoning Masala made available to our clients at competitive prices. 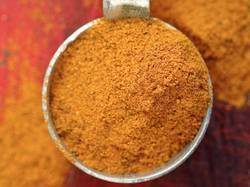 We are the leading supplier of Achari Masti Masala made available to our clients at competitive prices. 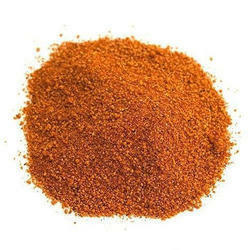 We are the leading supplier of Manchurian Masala made available to our clients at competitive prices. 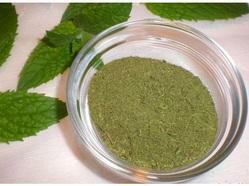 We are the leading supplier of Tangi Minty Masala made available to our clients at competitive prices. We are dealing in Noodles Masala. 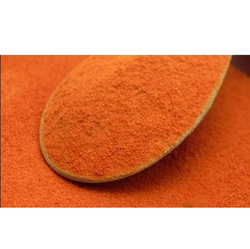 With our expertise and trustworthiness, we are engaged in offering an optimum quality range of Barbecue Seasoning Powder.